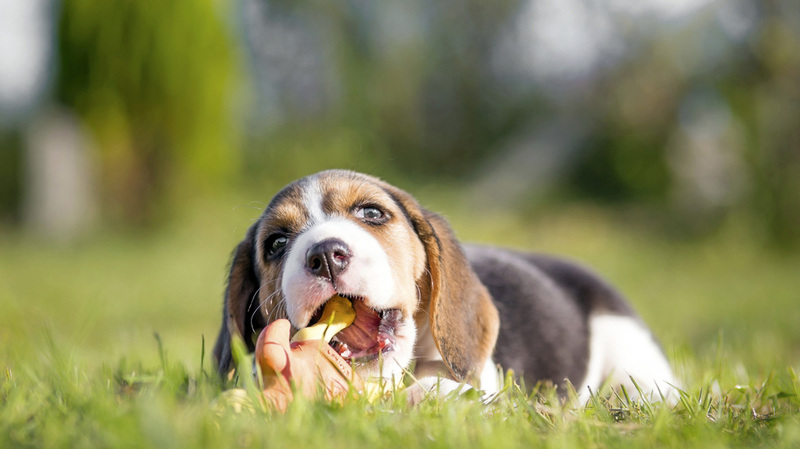 It’s common knowledge that dogs love to chew on bones, but have you ever wondered why? Contrary to popular belief, bones are not just a tasty treat for your canine friend, but an important part of their diet that dates back to the early canine ancestors. Despite domestication, dogs have more in common with their ancient ancestors than you may think, especially when it comes to what foods they need to thrive. Raw bones have high levels of nutrients that your dog needs to have a balanced and complete diet. The marrow in the bone holds large amounts of nutrients such as iron, omega-3 and 6, and collagen protein. The bone itself is a great way to scrape away plaque buildup on teeth, and exercise necessary saliva glands. For large dog breeds they should be given a larger raw bone, while smaller breeds need a smaller bone. Choking should always be a hazard on the forefront of the pet owners mind when feeding dogs raw bones. There is some disagreement in the pet feeding world as to whether raw or cooked bones are the safest. After dinner, you may toss your dog a meatless rib eye bone to munch on, but did you know that this could be dangerous for your dog? Not only do cooked bone lose a high number of nutrients in the cooking process, but they can become brittle and splinter, causing dangers to your pet’s mouth and digestive system. Additionally, it is very important to always supervise your dog while they are chewing on a bone to make sure the bone doesn’t get too small. After some chewing of a raw bone, it can break into smaller pieces, or naturally shrinking, becoming a choking hazard. A bone should only be given to a the dog for 10-15 minutes, placed in the refrigerator, and disposed of after no more than 4 days. Like all raw pet food, the bone should always be kept refrigerated to avoid bacterial growth that can harm you dog. Check out LYP Bakery’s selection of raw meaty bones! Eating raw muscle meat, raw meaty bones, and other connective tissues requires lots of chewing, and that does wonders to keep a carnivore’s teeth clean! With the number of dogs suffering some degree of periodontal disease by age three, we have found that the consumption of a whole raw diet, promotes superior gum health. Also, Dogs that are fed raw foods have less offensive breath due to their cleaner teeth, healthier gums and great digestive systems. Wild dogs and wolves seem to have fewer diseases and health problems compared to our domestic dogs, the reason is absolutely their diet! Eating raw on a regular basis can prevent yeast infections and help your pet manage their immune system. Raw pet food includes lots of fatty acids and other immune-system boosting nutrients, it can also reduce the rate of inflammatory conditions significantly. Pets who eat raw food tend to be at a healthier weight, pet obesity among those who eat processed foods is an ever, increasing problem. This is a great benefit with raw food, our pets can maintain a healthy, lean weight. Extra weight can cause a multitude of health issues, including joint problems, heart problems, a higher risk of cancer, diabetes and many more health issues. A diet that consists of fresh, natural, raw foods will give your pet the nutrients to maintain a healthy skin and a shiny coat. Raw foods are full of essential fatty acids which is the key to a wonderful healthy coat. Dogs and cats have short digestive tracts which limit their ability to digest fibrous plant foods. 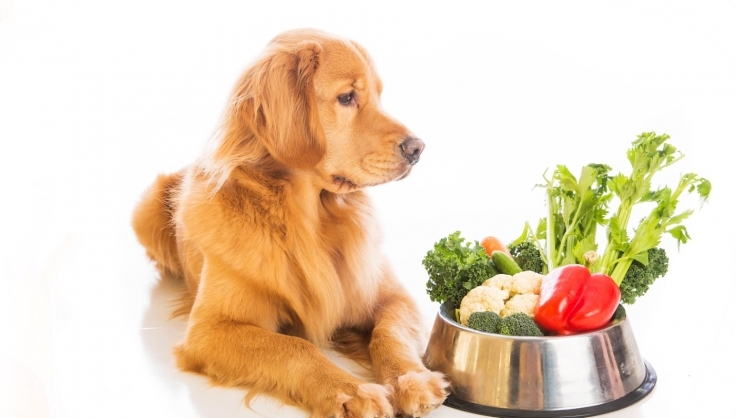 A raw food diet for pets is largely meat-based, which makes it easy for your pet to digest. Your pet’s digestive system will work smoothly and regularly – resulting in fewer, firmer and less offensive smelling stool! Raw foods contain fewer chemicals than pet food products. 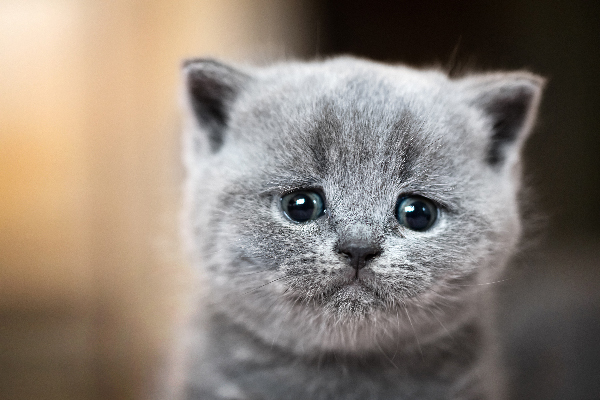 Cats and dogs are unlikely to have a reaction to raw food unless they have trouble digesting specific types of meat. Raw meat does not contain artificial preservatives, fillers, or dyes. It is full of healthy, natural nutrition that your pet will love. Feeding a natural raw diet to your pet is the best thing you can do for them! You will see improvements in their health, energy, coat, and teeth. 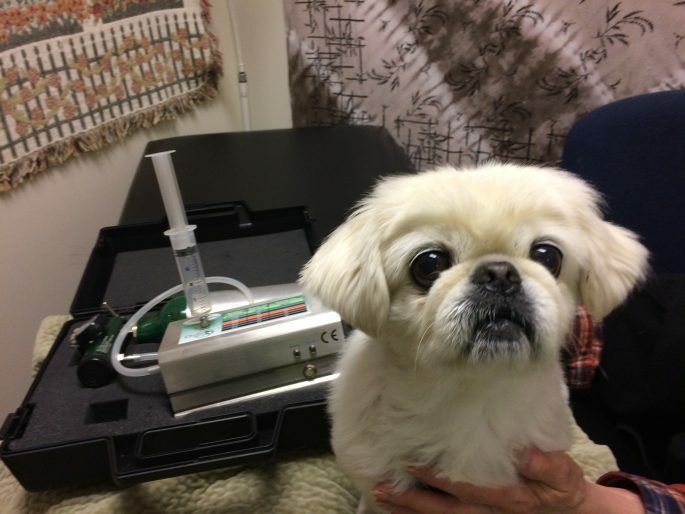 Their digestive system will be healthier, and their bones stronger, therefore avoiding more trips to the vet! 8. Your pets will love you for it! Awwww, my first puppy as an adult. I could choose the breed that I wanted; a golden retriever. I drive by the house with the "puppy sign," for weeks. I case the joint and find 8 deliciously soft and in varying hues of cream to golden to red puppies. All ensconced with the aroma of puppy belly. Might I add all clean too. These pups lived in a shallowed out, empty, but grassed in swimming pool. My boyfriend and I were supposed to go on a big trip about 8 weeks later. I decided I would happily forgo the vacation as long as I could have that puppy. They called him "Bobby." He was not a "Bobby," he was a "Jackson." He was named after one of the most beautiful places on earth Jackson, Wyoming and long before everyone named both children and dogs Jackson (I think it was 1). So began the most joyful time of my life with my constant companion. I remember Jackson would chew my very expensive shoes, I always gave him the benefit of the doubt, "at least he chews in pairs," "He's so smart." I would remind myself delightedly. It was one great time after another and we had the good fortune of being able to travel with him wherever we went. Then I broke up with my boyfriend and was poor for a while, but Jackson still ate well, I'm glad one of us did. Jackson became like a child to me and I would do anything for him. So, when he was accidentally poisoned at about 18 months old, I was devastated. The vet saved his life but he had neurological problems and he soon weighed only 28 pounds, He had lost 2/3 of his body weight and couldn't walk. Euthanasia was strongly suggested, but how could I do that when his life had been saved; plus he was the love of my life. I'm told a well loved person has many nick names. Jackson had a slew of them and he was my sun/son. That's why I began this pet food company. I had to feed Jackson something better than I saw in the marketplace. There were not the choices that we fortunately have now and raw food, well there wasn't any. People looked at me as if had three eyes when I decided I would start manufacturing it. I simply didn't care. Jackson motived me to read and research, to seek out holistic vets that knew about the benefits of proper nutrition, and he gave me the fire or the impetus to move on it. I knew I had to do this for him if I ever wanted to see him healthy and walking again. Many of you know, Jackson lived another 16 years and died one month short of his eighteenth birthday in 2002. Yes, there were remnants of his illness; slight visible shaking but he was never expected to live let alone walk. He was the best of the best and the first member of my crew (that's how I refer to my pack of dogs and cats) and I cherish that time we had together. 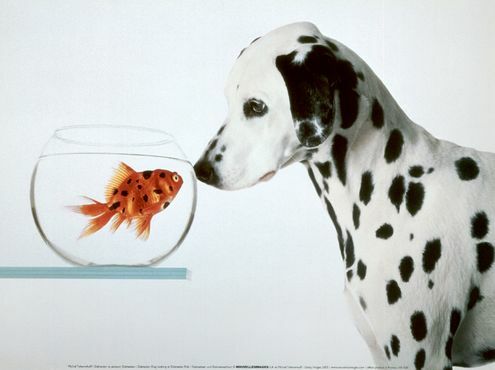 Each of my dogs and cats inspire me to always better our products. Clearly I do it for them and for your pets. Nothing makes us happier than to hear from you about the life changing results you see when using Love Your Pet for your furry friends.